The empty parking lot in front of the Stop & Shop on Bridgeport Ave., in Shelton, Conn. April 15, 2019. Monday marked the fifth day of strike. 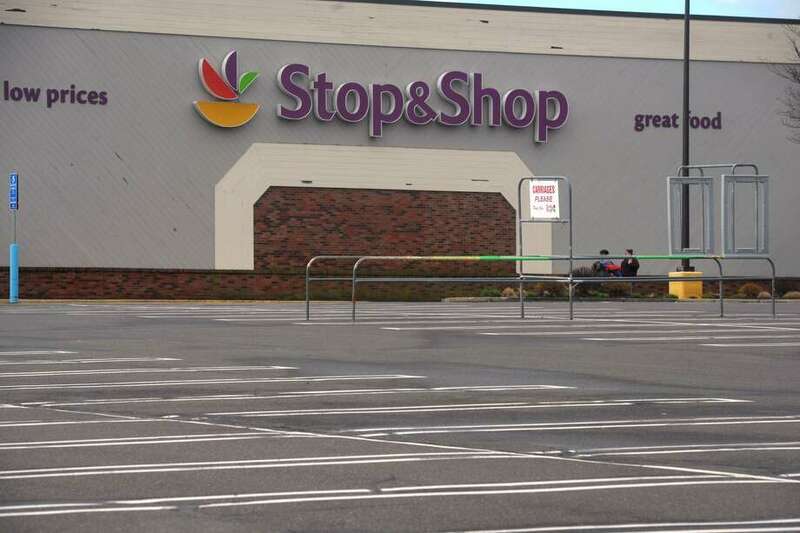 “As you may already know, some of our store Associates in MA, RI and CT are currently on strike, so it’s not ‘business as usual’ at Stop & Shop today. Our NJ and NY stores are not affected. Stop & Shop recognizes the valuable role our associates play in creating a great experience for you, our customers. They are a part of your lives, a part of our community, and key to our success. That’s why it is so important to us to provide a fair contract to our employees who are members of the UFCW unions currently on strike. We are committed to resolving our labor negotiations as quickly as possible so that our employees can return to their jobs and we can get back to serving you and the community.